The fascinating tale of how two young boys from Queens, New York went on to become the world’s most successful music duo of all time. 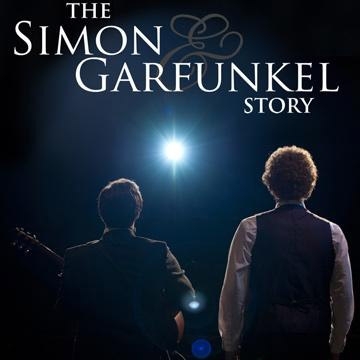 Starting from their humble beginnings as 50’s Rock n Roll duo ‘Tom & Jerry’, ‘The Simon and Garfunkel Story’ takes you through all the songs and stories that shaped them, the dramatic split, their individual solo careers and ending with a stunning recreation of the legendary 1981 Central Park reunion concert. The Simon and Garfunkel tribute show also features a full cast of talented Actor / Musicians all taking you on a moving and powerful musical journey. Featuring all the hits including ‘Mrs Robinson’, ‘Bridge Over Troubled Water’, ‘Homeward Bound’, ‘Scarborough Fair’, ‘The Boxer’, ‘The Sound Of Silence’ and many more, this is a show not to be missed!